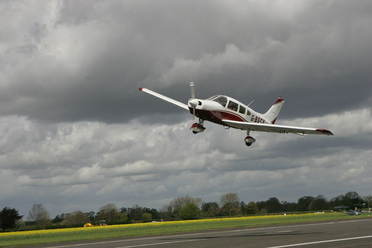 "I Joined Take Flight in 2013 after a trial flying lesson. Having been an Air Cadet in my youth I've always loved flying and wanted to learn." "Freedom in three dimensions of movement (Subject to ATC)! and the spectacular views. 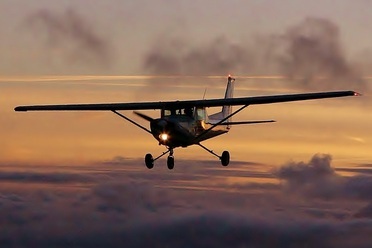 There are so many interesting places you can see from the air that you'd never notice if you were stuck on the ground." "Take Flight has made this goal achievable and affordable. The Instructors are great and the freedom and level of access members get to the club aircraft, as well as the club house is really good. It is great to meet other members too."